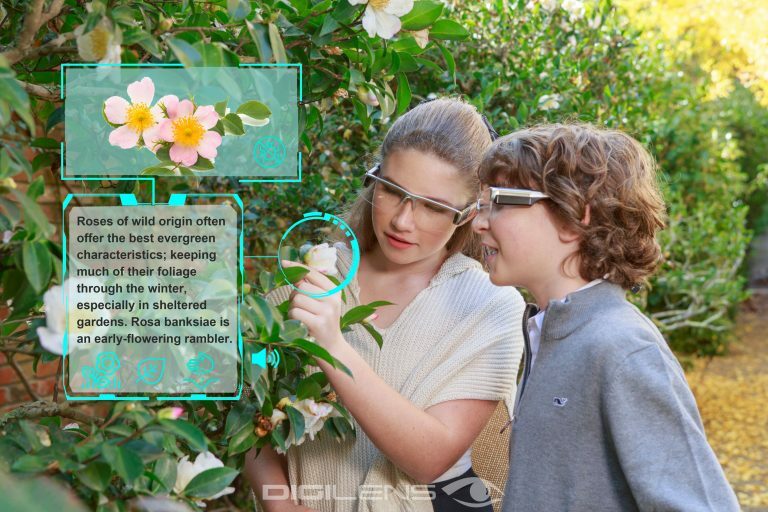 DigiLens, a U.S.-based HUD device developer, announced that it has received an investment from AR software company Niantic and Diamond Edge Ventures, the strategic investment arm of Mitsubishi Chemical Holdings Corporation (MCHC) in its Series C funding round. With the investment, DigiLens will continue its development in holographic AR displays for automobile, consumer and other applications. With its technology in holographic waveguide displays, DigiLens provides proprietary nanomaterials and core technologies for AR displays. The company aims to create lighter, stronger smart glasses and displays for smart helmets through the investment from MCHC and Niantic. According to the report of LEDinside, titled “2Q18 Micro LED Next-Generation Display Technology Market Report- Micro Projection AR & VR Market Trend and Analysis,” AR device shipment is projected to reach 4 million units by 2025 with a Micro LED penetration rate of 18 percent. Featured with high brightness, high contrast, high resolution and low power consumption, Micro LED provides solutions needed for AR and VR wearable applications.